As a designer of wedding invitations I need a lot of these sort of envelopes and need to be able to order large quantities and them arrive quickly. 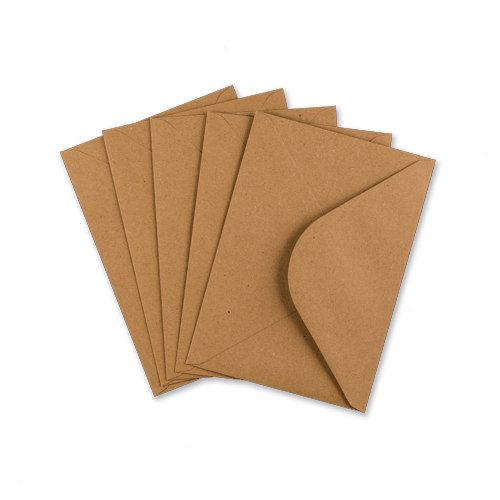 Ideal Envelopes do this job fantastically! 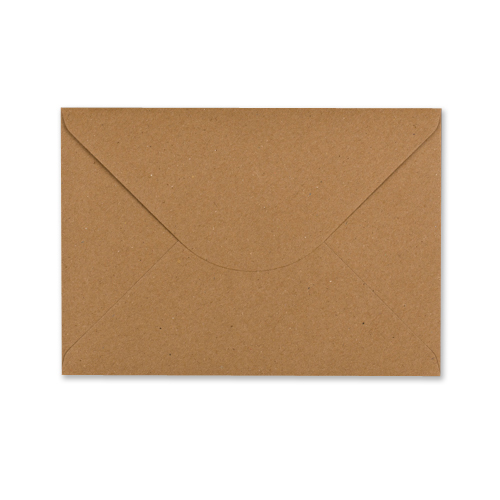 I've been using these Manilla envelopes for a while now as they're just perfect for what I'm after. Great texture to them and a good price (especially when buying in bulk). 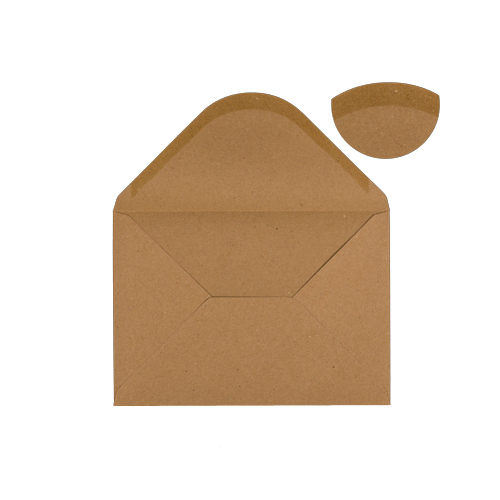 Great envelopes, perfect for our mail out campaign. 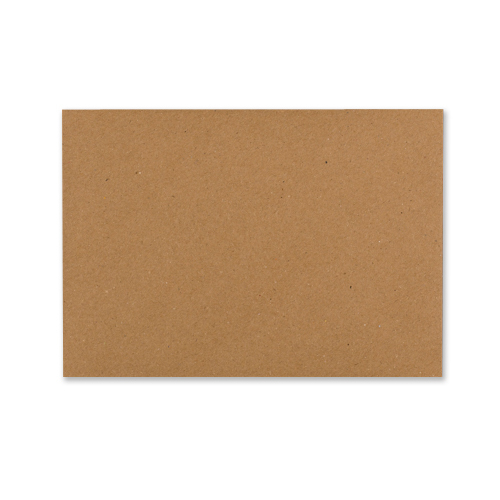 Great Product - lovely eco feel with a weight of a quality envelope - looked great for my latest project.